The Chocolate Mold can used with chocolate, caramel, ganache, jelly, praline and hard candy to create professional candy each and every time. 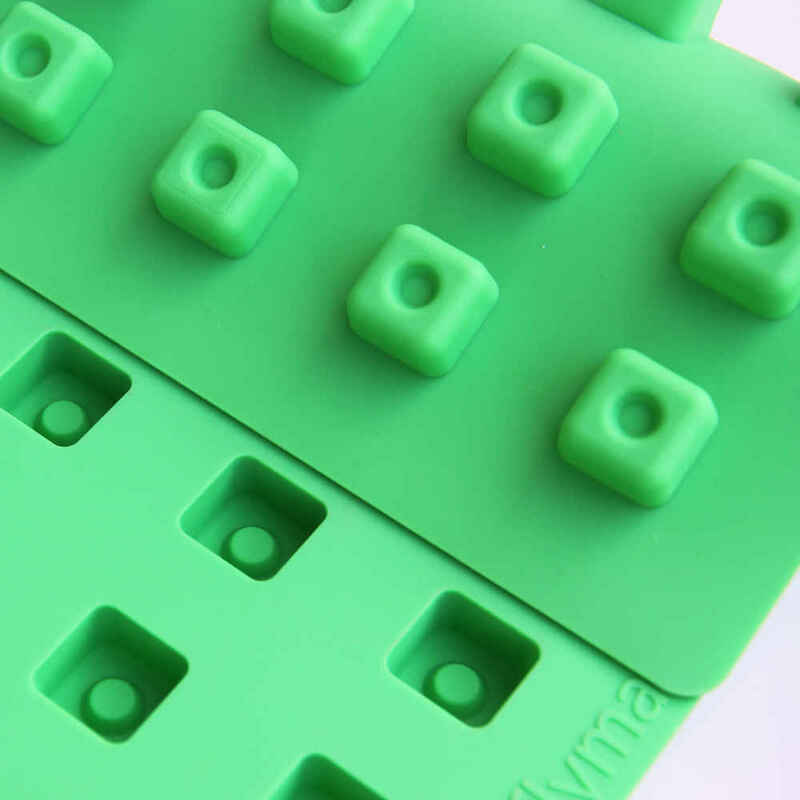 Made of food grade silicone, the Truffly Made molds eliminates the need for hand-rolling saving time & labor, and are simple to use & easy to clean. Truffly Made truffle molds are the only molds that allow you to “pop out” a truffle in a 1-step process. SKU: TM-SD-010. Category: Edibles Molds Collection, Mini Mold Collection, Shapes Collection, Truffly Made Molds. Tags: Edibles, Candy Molds, Chocolate Molds, Truffle Molds. These Silicone Truffle Mold gives a precisely formed shaped truffle. Can also be used with chocolate, ganache, caramel, jelly, praline and hard candy. Eliminating the need for hand-rolling and producing uniform truffles every time. Truffly Made chocolate molds are the latest advance in professional artisan chocolate truffle making. 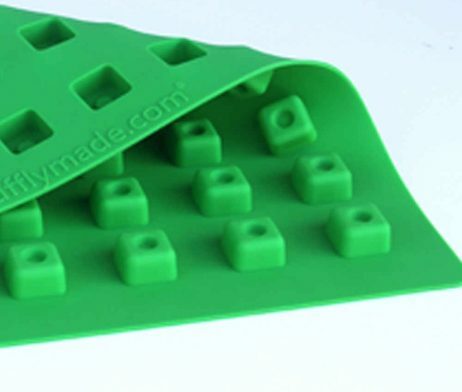 The patented mold design eliminates the need for hand-rolling and the need of making or buying shells. Truffly Made molds are the only molds that allows you to easily pop out a truffle in a one step process. These food grade non-stick silicone truffle molds are simple to use, easy to clean, and saves on labor costs. They are designed for commercial use and are temperature resistant from -40 F. to 500 F for easy transfer from oven to freezer. 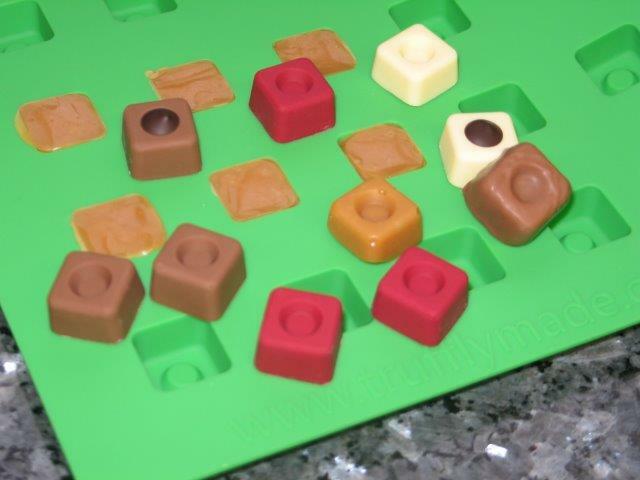 All our truffle molds are also ideal for use with chocolate, ganache, caramel, jelly, praline and hard candy.